Steven graduated with a Masters in Social Work and has been licensed in addiction counseling since 2008. Steven is a trained interventionist, a licensed and experienced substance abuse counselor and provides therapy to individuals and families with addiction problems. Steven’s focus is not only on the person with substance issues, but he also provides therapy to those equally effected (parents, spouses, siblings). 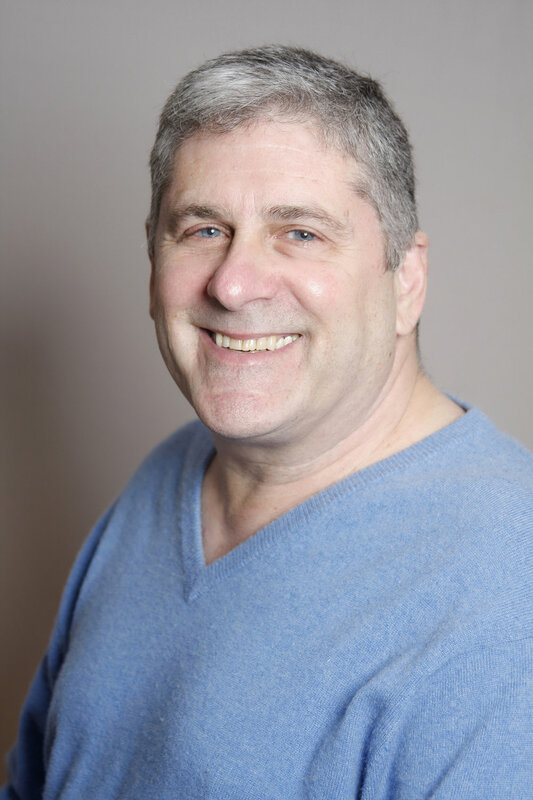 Steven has extensive experience in group-based therapy and substance abuse support groups are conveniently scheduled in the evening and on Saturdays.